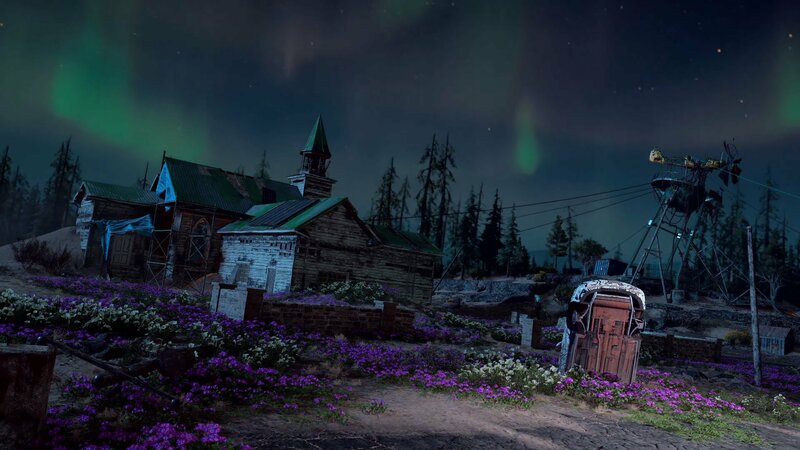 Ubisoft is pulling out all the stops to reveal the story behind Far Cry New Dawn. The events in the upcoming game take place about 17 years after those from Far Cry 5. Players of FC5 will be familiar with some of New Dawn's locations and characters, including the author of the destruction of Hope County, Joseph Seed aka "The Father".